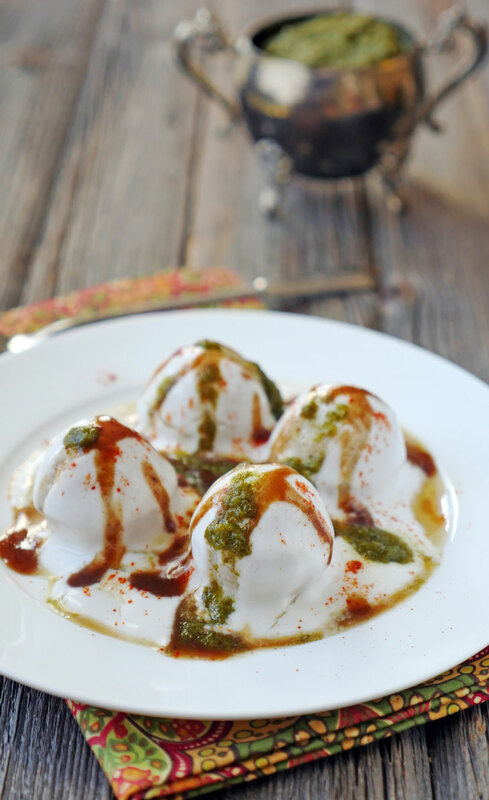 This popular Indian appetizer is made by soaking vadas in dahi, a thick yogurt and then topping them with sweet and spicy chutneys. The coconut flour in these vadas does a great job of soaking in the coconut yogurt. I’ve stuffed the vadas with chopped cashews and raisins, which adds great flavor and texture when serving them in creamy dahi. Preheat a donut hole maker OR if using a donut pan, preheat oven to 350°F . Add the almond flour, arrowroot flour, coconut flour, baking soda, ginger, Serrano pepper, salt and cumin in a bowl and mix well. Then, add the coconut milk and ghee to the bowl and mix until smooth. 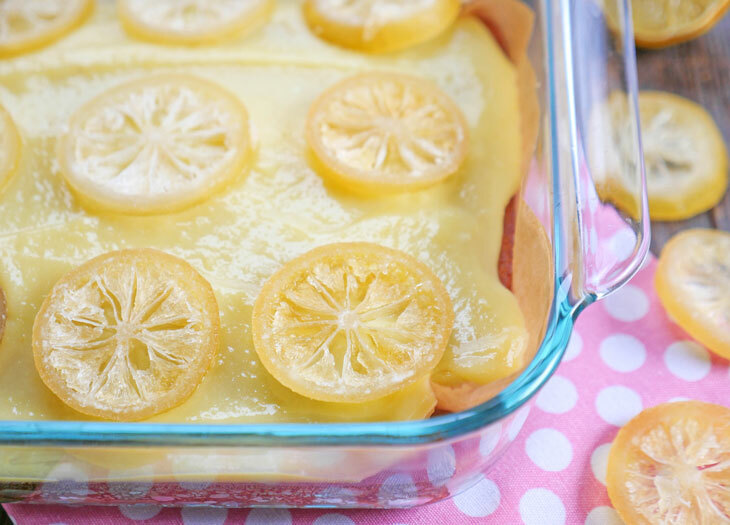 Scoop the batter into a ziplock bag, seal the top, and snip one of the bottom corners. Pipe the batter into the mold, filling it halfway. Add half a cashew and 1 raisin to the batter, then continue to pipe until the mold is completely full. It will need to be full in order to create a round shape. If it spills over, that’s okay, you can trim off the edges after they have cooled. Cook until the donut machine indicator light goes off OR For the oven, bake for 15 minutes. Then remove and cool on a wire rack. Add the vadas to a bowl and pour the dahi on top. Mix well to make sure all vadas are covered in dahi. Keep this in the fridge for at least 20 minutes (2-3 hours is ideal) to soak up the dahi. 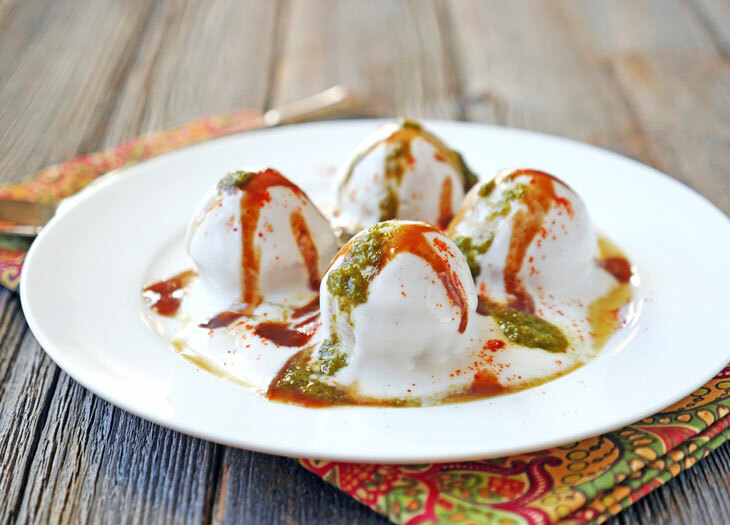 When serving, add more dahi if needed and top with chutney and Kashmiri chili powder. you can find dairy-free yogurt at grocery stores like whole foods or trader joes. If you’d like to see my homemade coconut yogurt recipe then check out my Paleo Indian eBook. I forgot to mention in the last comment, thank you for the recipe! I’ll certainly have to try it, even though I’m going to substitute the ghee with some oil to be purely dairy-free but that’s no worries!